It's Just Mobolaji | Music & Entertainment: On a hiatus.. We'll be back soon! 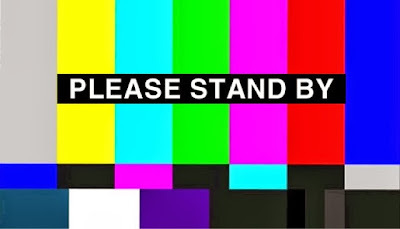 On a hiatus.. We'll be back soon! As you have seen by now I haven't updated my blog in a minute, and this is because the blog is currently going under some major changes. The blog will be back up and running soon!!! I hope you don't miss me too much! Lol.. I'll be back with new features, a new layout, design and the whole shibang, even a new domain! How exciting?! Anyways thanks to all those who have been supporting the blog so far - can't wait for you all to see what's in store for you.. Sorry for any convenience! Much love - Mobolaji <3!